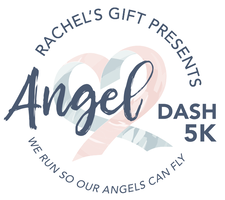 Are you interested in volunteering at the 2018 Angel Dash? We could always use more helping hands to make sure the event runs smoothly and everyone has a great time. 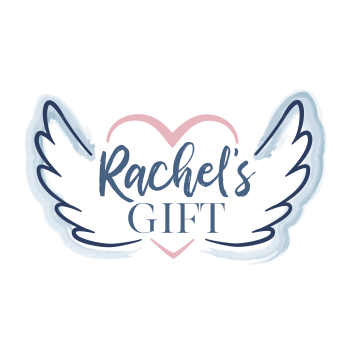 If you are selected to volunteer, you won't be able to participate in the event, but you can register as a Phantom participant to receive the race shirt. Volunteers will need to provide their own transportation to and from event preparation and the event.